Along with the new televisions, Xiaomi also announced a whole host of other devices in India. The first of the bunch is the new Mi Band 3, an update to the extremely popular Mi Band 2, which is currently the most popular wearable in India. The new band has a large OLED touchscreen that can show many more notifications from your phone, along with 50m water resistance. 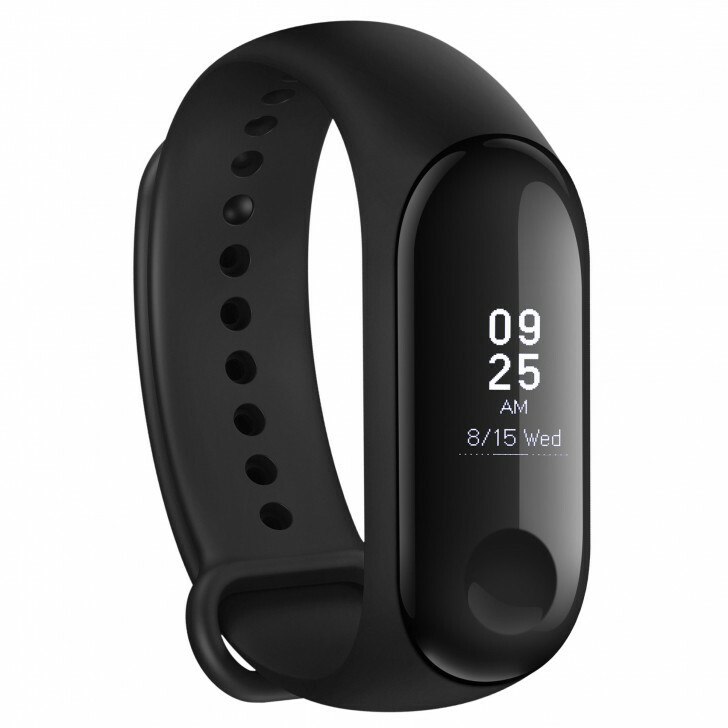 The new Mi Band 3 will be available starting September 28 for INR 1999 ($27) on Amazon India and Mi.com. 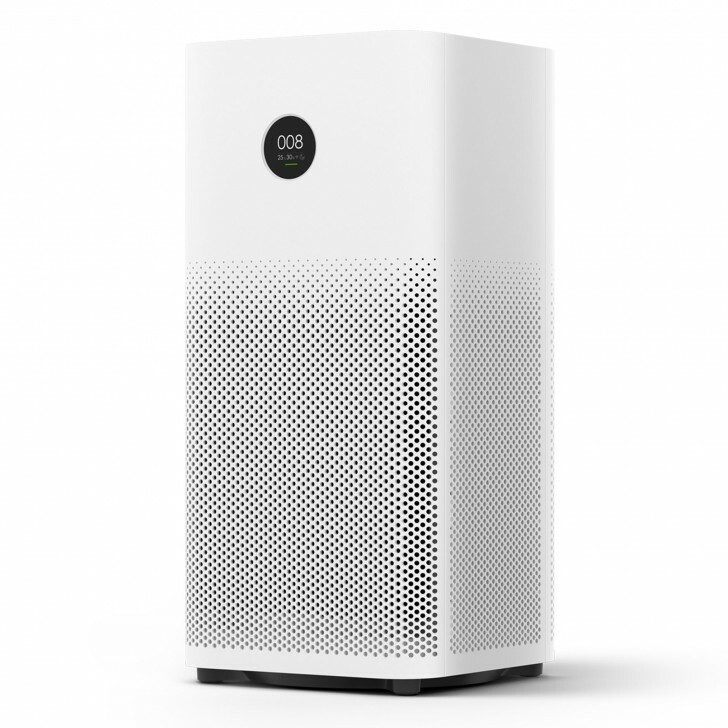 The new Mi Air Purifier 2S also gets an OLED display that displays the air quality in the room along with the temperature and humidity. The display adjusts its brightness according to the ambient light. A new high accuracy laser particle matter sensor detects particle as small as 0.3 μm. The Air Purifier 2S can clean an average sized room in under 10 minutes with a new 3-layer filtration system. The purifier can be controlled via the Mi Home app on your phone or using voice assistants such as Amazon Alexa and Google Assistant. The Mi Air Purifier 2S will be available starting September 28 at 12PM IST for INR 8,999 on Mi.com, Amazon India and Flipkart. 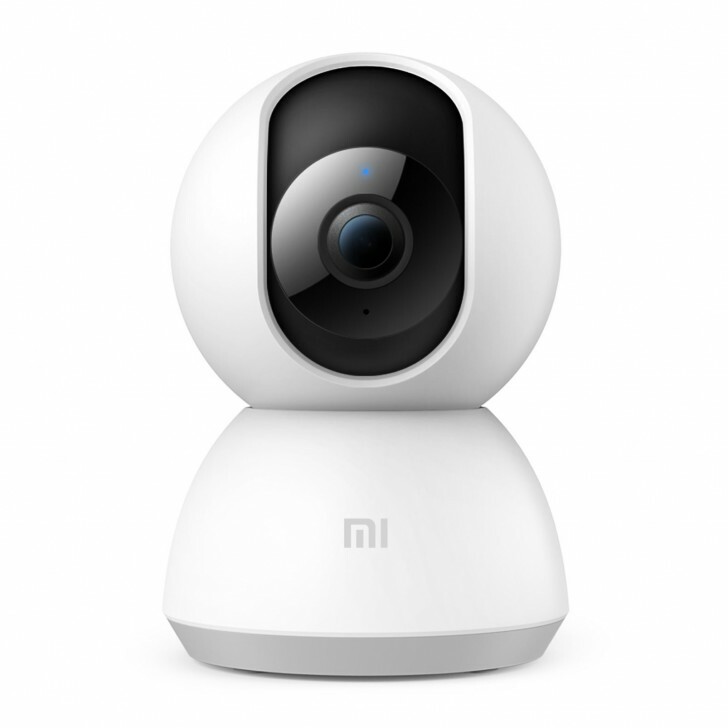 Next is the Mi Home Security Camera 360° 1080P, a home surveillance system. The system features night vision, intelligent motion detection, real-time two-way talk, and 1080p video capture. The recorded footage can be saved on microSD cards or NAS devices. The Mi Home Security Camera 360° 1080P will be available on Mi.com, Amazon India and Flipkart starting October 10 for INR 2699. Lastly, there’s the Mi Luggage. There’s nothing particularly special or high-tech about this, it’s literally just a suitcase. 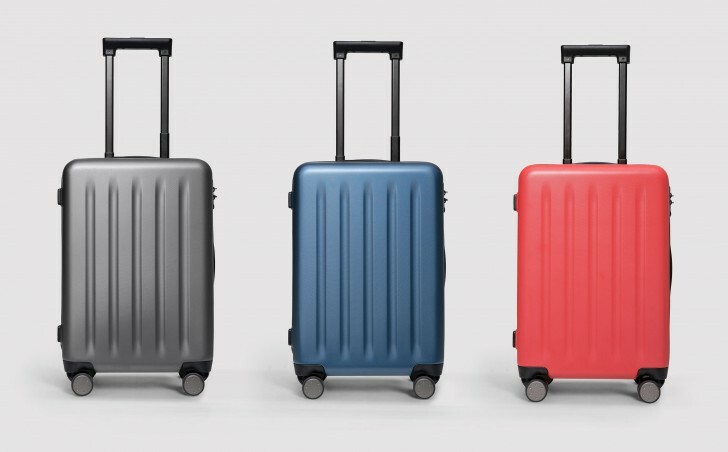 It’s available in two sizes, Mi Luggage 20 for INR 2999 in red, grey and blue and Mi Luggage 24 at INR 4299 in grey and blue through Mi.com, Amazon India and Flipkart starting October 10.